As a semi-foodie I did not haunt the regular chains. With so many fun and different options, we went to Vietnamese, Ethiopian, Mexican, Tex-Mex, Brazilian, dive bars, pizza joints, all sorts of places. Then I moved away. After living in Austin for 22 years, I now live in Northwest Louisiana. While you can describe this area in many different ways, the food scene is not as developed as Austin, plus now I have small children. To combat my missing all these yummy goodies, I have been on a quest to recreate some of my favorite restaurant foods. 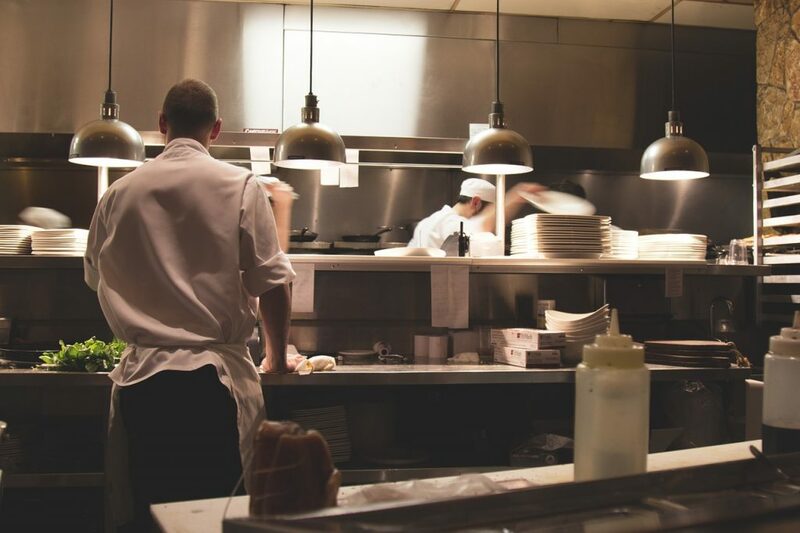 Here are some recipes you might enjoy if you also are either trying to expand your palate or replace your restaurant habit. 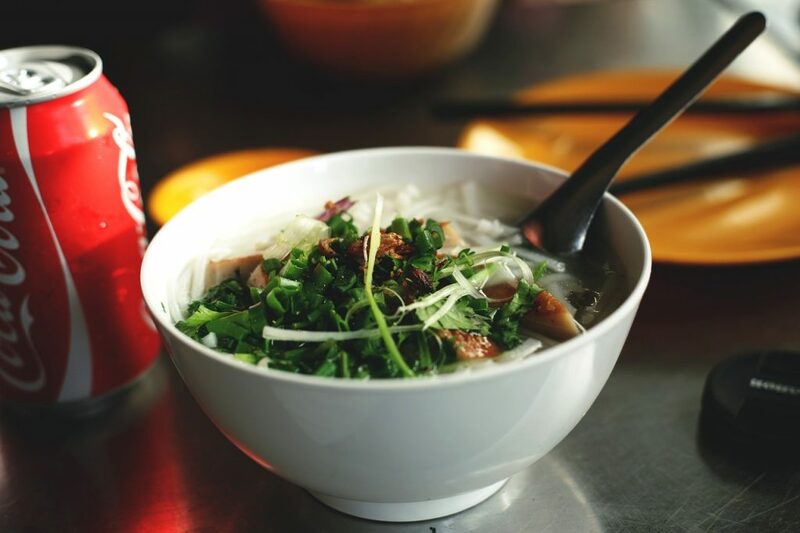 Bun – this is my go to dish at any Vietnamese restaurant. I have recreated it with mixed results. I found though that my key ingredient is fish sauce, so don’t leave that out. Spring rolls – I always get spring rolls when I go. These I have had great success in recreating. The sauce that goes with them at the restaurant is a little more tricky. I did try to make a paleo-AIP version that turned out pretty good. I’ll keep trying to find the perfect one! Bubble tea – not specific to Vietnamese cuisine, but a popular Asian drink for many restaurants. I love the tapioca bubbles! Cafe Sua Da – Vietnamese cold coffee. The secret to this is the sweetened condensed milk. So good! Injera – this delicious sourdough flat bread is made of a special grain called teff. It is simply delightful but a little tricky to make. Tikel gomen – the best Ethiopian food I’ve had has been served family style on a large piece of injera on a large platter with little piles of different dishes such as tikel gomen. Doro wat – I truly enjoy the hard boiled eggs in this. But often the chicken is whole but this recipe it is cubed, which I prefer as holding a slippery chicken leg. Ye’abesha gomen – collard greens! While I normally do not like greens this way, it complements the injera and other spicy dishes on the plate. Kik alicha – Ethiopian split pea soup. Pretty yummy! 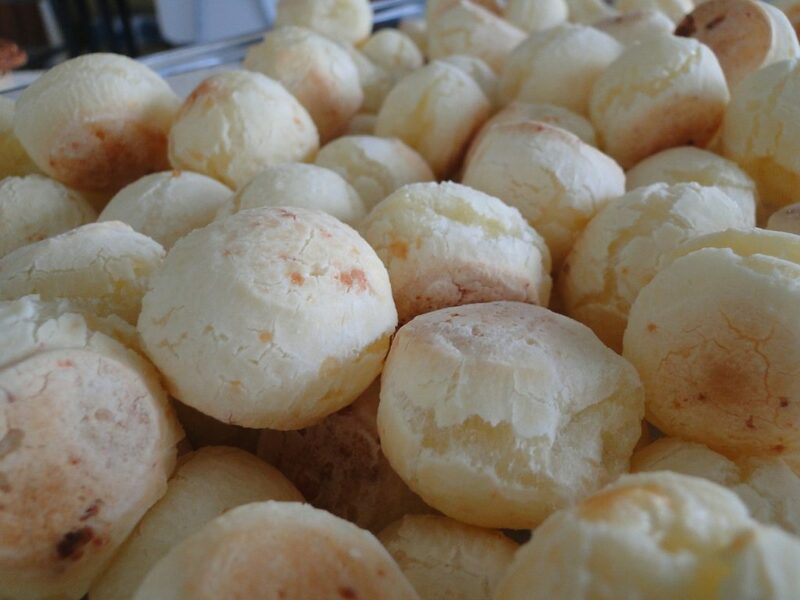 Pao de quiejo – the yummiest, chewiest cheesy “bread” I have ever had the pleasure to enjoy. Made with tapioca starch, its definitely a unique treat. Feijoada – a pretty good black bean stew that is a perfect compliment to the cheesy bread or some rice. Churrasco – delicious spiced beef steak. Usually paired with chimichurri sauce. Chimichurri sauce – not specific to Brazil, this delicious pesto like sauce goes on just about anything. Moqueca baiana – I have really enjoyed fish stews but do not see them often in American cuisine. They are particularly good with all the spices from these regions. Menudo – this slow soup calls for tripe. 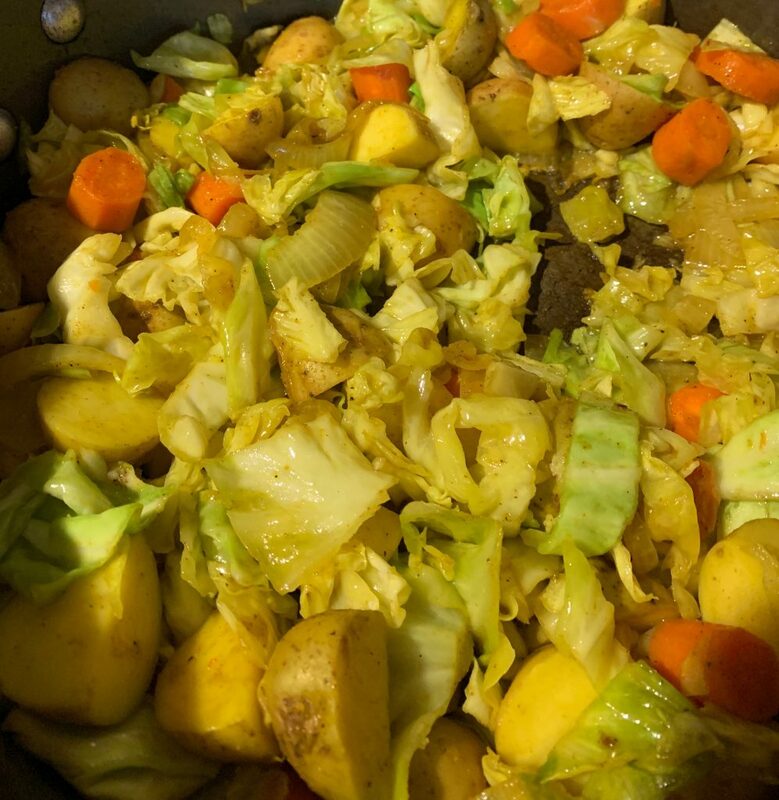 While you may not be familiar with this organ or cooking with it, trust me, after hours of cooking it is just a chewy delicious part of the hearty soup. Tamales – a little technically tricky, tamales are just delicious and are a nice meal within themselves. Empanadas – many cultures and cuisines have a version of this meat pie. A hand held way to eat, you can mix and max almost anything to go inside. Tacos – a pretty broad category, but authentic carne aside street tacos traditionally do not have cheese and do not use any wheat to make the tortilla. They’re pretty simple and just devine: cilantro, spiced meat, onions, maybe avocado and corn tortillas. Thats it! Enchiladas – made with corn tortillas, enchiladas are a good casserole dish thats easy to make. Fish stew – I haven’t been able to find the exact recipe I want from that obscure restaurant outside of Austin but I’ve found a few close ones. Its pretty great! Papusas – I’ve made these on several occasions. The only tricky part is getting the inside goodies to be completely contained by the outer portion. 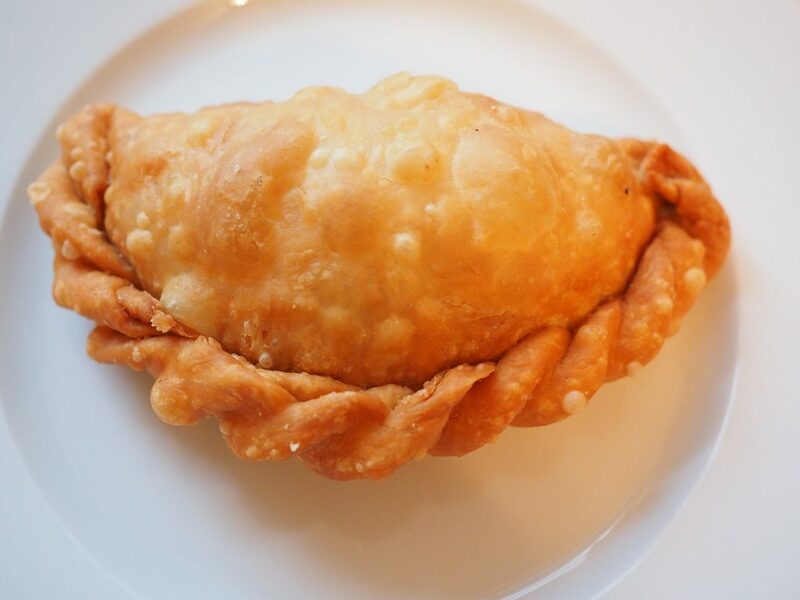 Empanada de leche – sweet empanadas, they are an excellent dessert. Definitely one to try. Curtido – this is a MUST for topping on the pupusas. You really can’t go wrong. 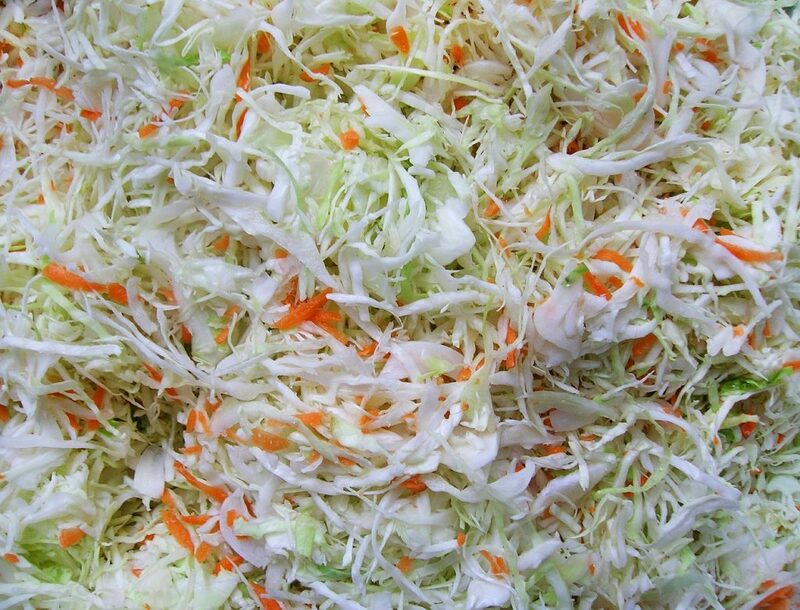 Salvadorian pickled cabbage slaw. That’s it! 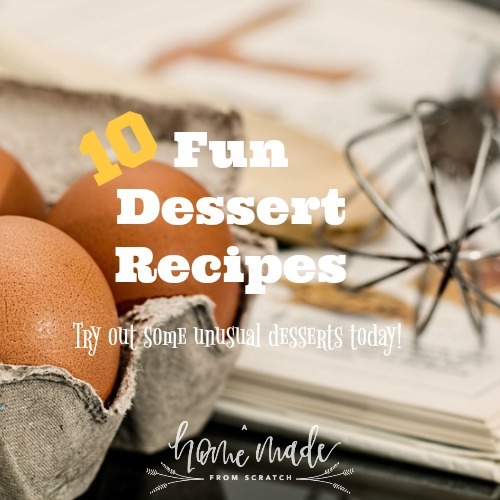 Some really fabulous recipes to help you either replace or bring back the restaurants you’ve been craving. I think I will work through some of these again. I am always trying to find the perfect version of the restaurant equivalent, which is kind of elusive. But these get pretty close. You can find me and others on the hop! Previous Post: « Can you do it all? Going out to eat is the biggest room for improvement in our budget. These links all look great! Thanks! Definitely helps with the budget.